Purchase to earn 12 Points! 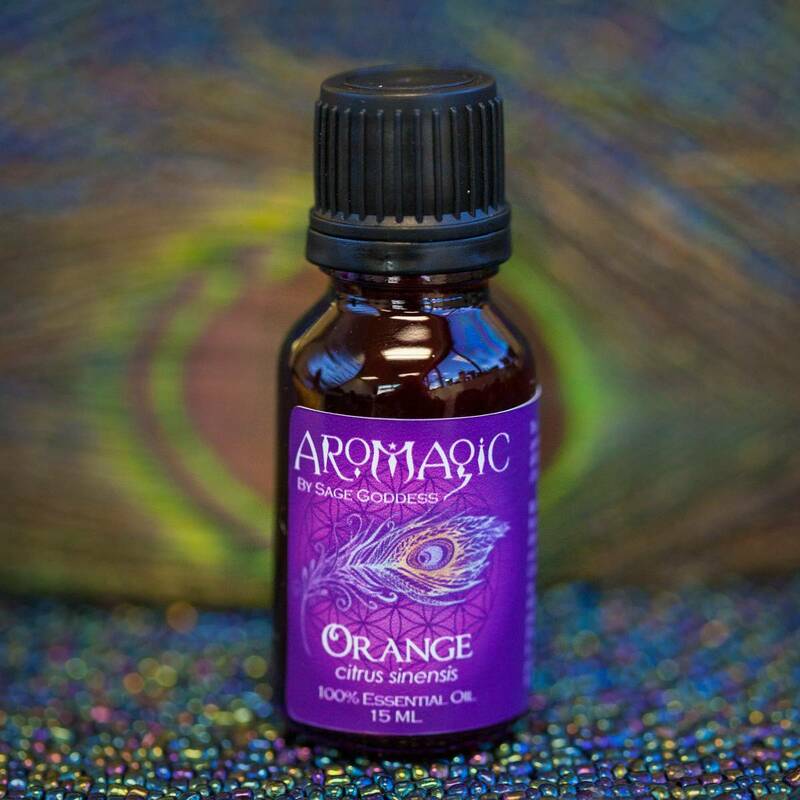 This orange essential oil is so incredibly magical. Orange is native to China, and its literary presence dates as far back as 500 BC. The ancient Chinese considered orange to be a symbol of good luck, and used it for treating numerous health problems. Sweet oranges were celebrated as a Qi-tonic (tonic for the aura or the life force) to eliminate obstacles in the energy meridians. The essential oil of this magical fruit is so incredibly uplifting and revitalizing. This oil’s focus and alertness-promoting properties make it a wonderful tool to work with in the morning, or at the office. When you use this oil, you’ll feel a powerful sense of regeneration, optimism, and trust in the Universe and the path it has prepared for you. Each of my carefully crafted AroMagic Essential Oils is infused with the powerful energy of a clear quartz crystal chip stone. When an oil is infused with clear quartz, over time it takes on its metaphysical energy vibrations. 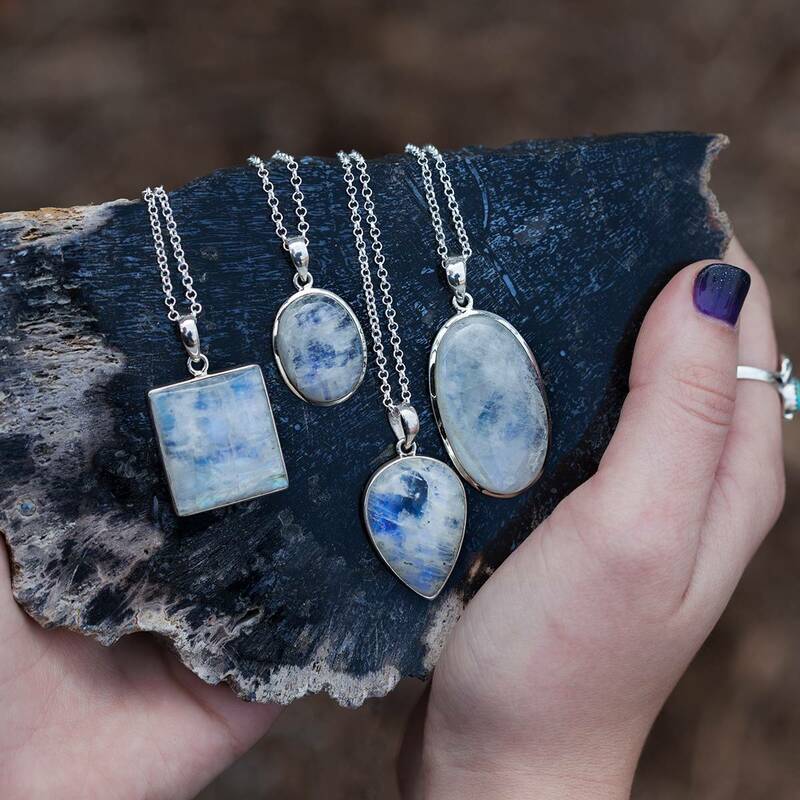 Known as the Master Healer among gem and metaphysical scholars, clear quartz clears the auric body and unlocks your body’s own healing abilities to help you manifest perfect and Divine health. It also possesses the powers of magnification and intensification, which enhances the healing potency of the essential oil it infuses. Sourcing essential oils from remote areas around the world is not a job for the faint-hearted! We have a dedicated team that works all year round to ensure we preserve the quality and continuity of our oil supply. 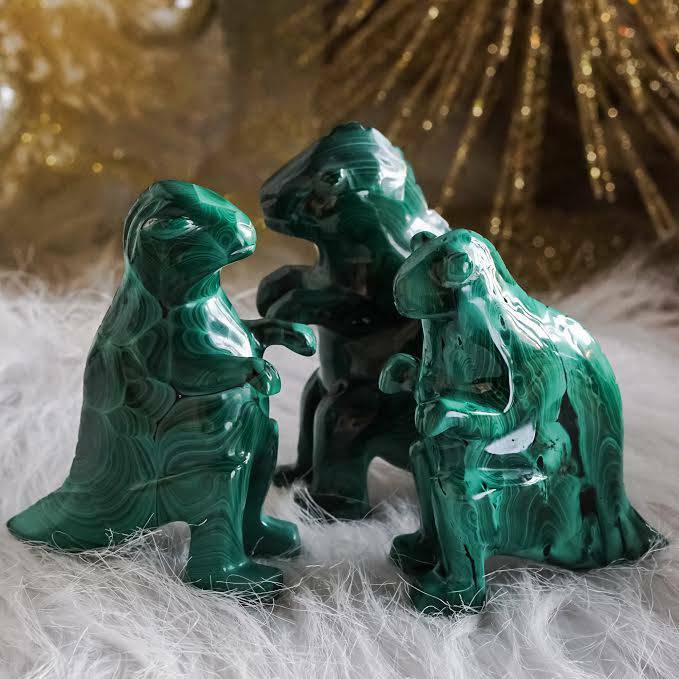 My Sage Goddess AroMagic line represents the new gold standard in essential oils – custom created and hand poured with love. Note: This listing is for one (1) 15 ml bottle of orange essential oil. Yours will arrive lovingly parceled for your enjoyment and delight. This product is intended for aromatherapy use. For all other uses, dilute in carrier oil. Store tightly closed and away from direct sunlight. Warning: For external use only. Keep out of reach of children. Avoid direct contact with skin. If sensitivity occurs, discontinue use immediately. Consult your doctor before use on children, during pregnancy, while nursing or if using certain medications. May be flammable. The information provided is for educational use only. This product is not intended to diagnose, treat, cure, or prevent disease.